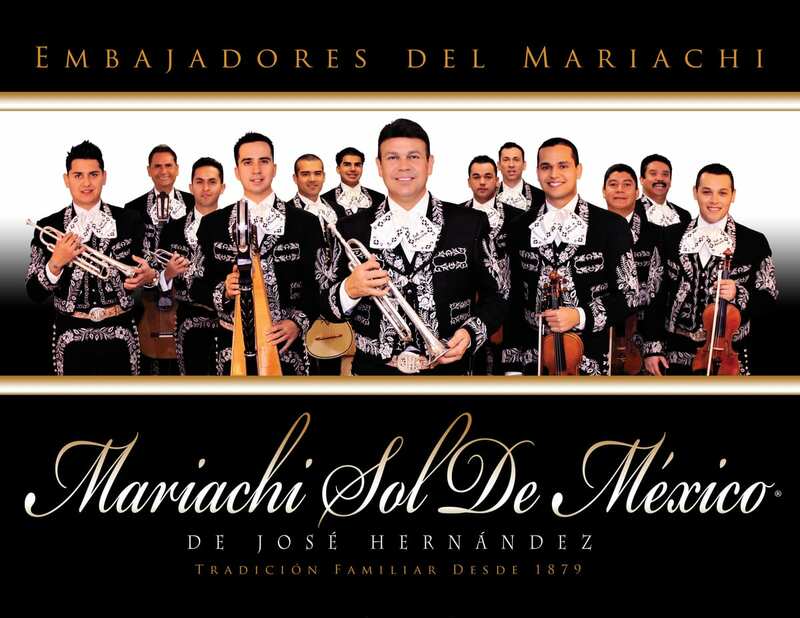 Under Maestro Jose Hernandez, Mariachi Sol de Mexico has become America’s premier mariachi ensemble, offering traditional mariachi sounds embellished with fresh contemporary passion and powerful new rhythms. Their exceptional musicianship has helped immortalize the romance, serenity and heartbeat of their culture on stage, in films, and in more than a dozen recordings. The first mariachi ensemble nominated for a Grammy Award, Sol de Mexico travels the world as ambassadors of mariachi, their joyful style a living symbol of Mexico’s musical heritage.